Question: I’m a new runner and it feels great! However, my friends tell me that I’ll ruin my knees and should choose a different workout. Is this true? –Tina, San Diego Ca. Running promotes cardiovascular fitness, helps manage weight and improves overall leg strength. Weight bearing activities, such as running, can also help reduce the risk of osteoporosis. Running also improves energy, mood and total fitness capability. If running did ruin knees, most marathon/Olympic/elite runners should have knee problems as they run the most miles. Research has not shown that to be true. 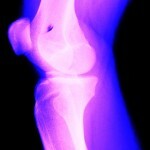 However, running with improper form and technique or over training (in any sport) can lead to not just knee problems, but other injuries as well. See a health care professional if you need guidance. Also important to note is that in my experience, I have seen many clients who have knee problems that I believe stem from a sedentary lifestyle and obesity. 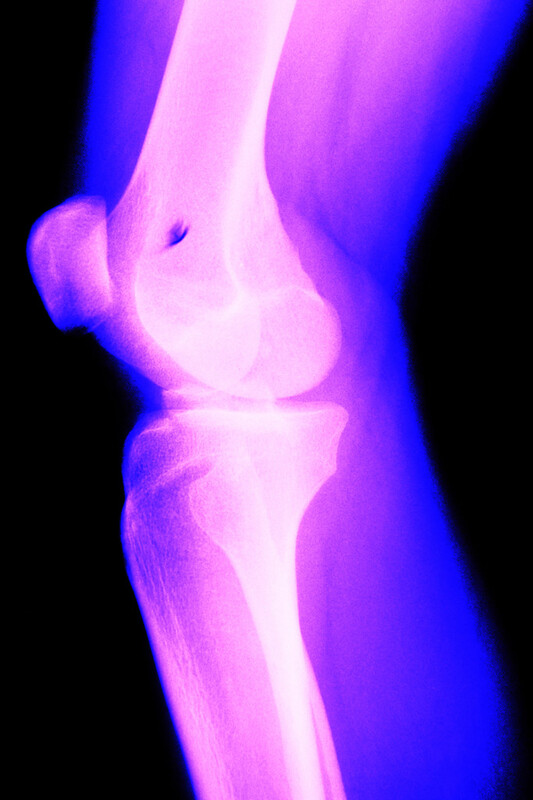 Being overweight puts additional pressure on knees and other joints of the body, which may cause problems. Again, running is excellent for weight management.